GWS Auctions will auction off the shoes on May 26. Michael Jackson memorabilia lovers, your day has come: the loafers the King of Pop wore the first time he moonwalked on stage could be yours. 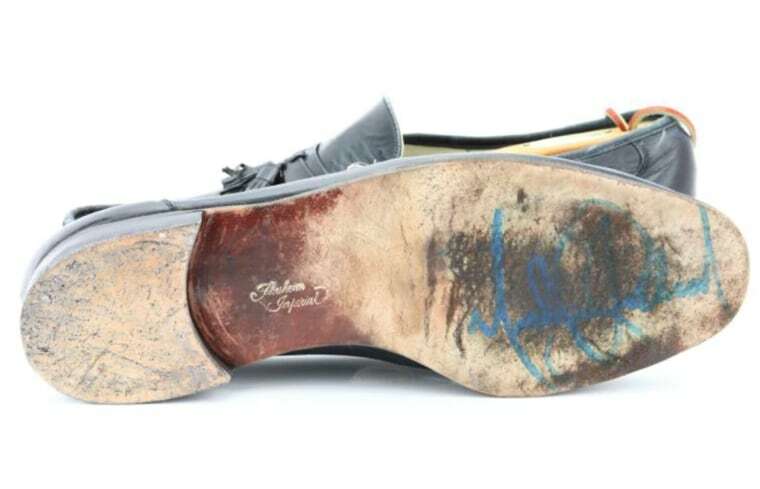 The pair of Florsheim Imperial leather shoes worn during the rehearsal for his performance of "Billie Jean" on the 1983 Motown 25: Yesterday, Today and Forever are going up for auction. 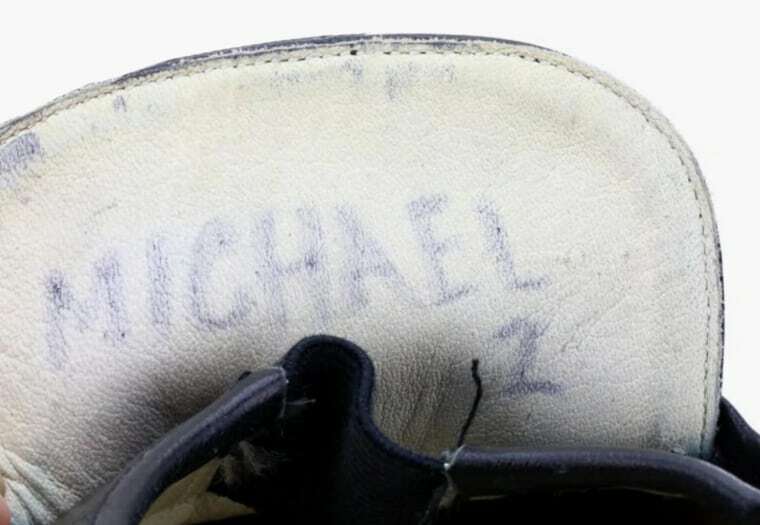 The shoes feature Jackson's signature on the worn-down sole, as well as a “Michael #2” marking on the shoe's tongue. 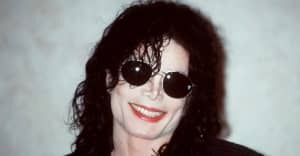 Prior to being made available for auction, the shoes were owned by choreographer and dancer Lester Wilson, who said Jackson gifted him the shoes after the rehearsal. 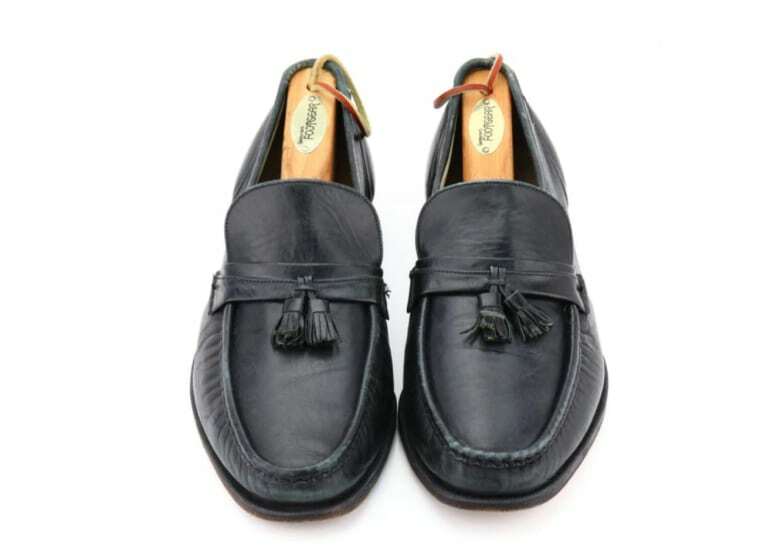 The bidding for the storied footwear is already well over $10,000 according to GWS Auctions, and will likely climb toward unspeakably expensive amounts when the auction goes live on May 26 at the Hilton Hotel in Los Angeles. See more photos of the exorbitantly expensive 35-year-old shoes below. Thumbnail courtesy of GWS Auctions.